New York-based Atlas Real Estate Partners has sold a corner retail building in Wynwood for more than double what it paid about two years ago. AREP 2301 LLC sold the 13,353-square-foot building at 2301, 2305 and 2311 North Miami Avenue for $8.47 million, Metro 1 Commercial executive vice president Tony Arellano told The Real Deal. 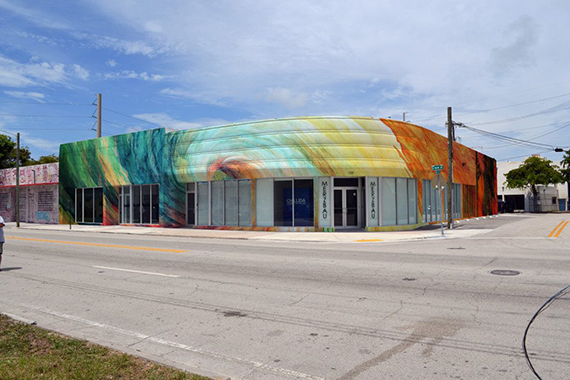 Design District 4100 LLC paid about $634 per square foot for the fully leased building and $614 per square foot for the land, which is on the southeastern side of Wynwood. Arellano said the deal is a long-term, value-add retail investment with under-market leases and a 5.25 percent cap rate. Metro 1’s Andres Nava restructured, bought out and released about 6,700 square feet, bringing in furniture and design store Vondom. Records show the 1940 building last sold for $3.58 million in July 2014. Atlas’s controller, Chris Sweeney, manages the selling entity. Atlas and real estate crowdfunding platform Fundrise partnered on the project after the real estate investment firm bought the property. 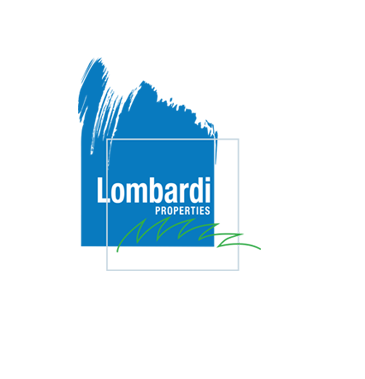 It marked the first project in Florida for Fundrise, which has since shifted its focus to REITs. The new owner is a Miami-based entity controlled by Nicolas Molina that owns two apartment buildings in Miami Beach. The deal closed on Wednesday, Arellano said. Metro 1’s Fabian Graff, an investment sales associate, also represented the buyer. The property, which offers 97 feet of frontage along North Miami Avenue, could also be redeveloped in the long term. It sits on a roughly 13,800-square-foot lot zoned T6-8-0, which allows for an eight-story building with options, and about 47 residential units. Wynwood has also undergone a slate of new zoning designations since October that encourage more density, mixed-use and residential developments. Just south of the building is the planned site of a 12-story office, retail and residential tower. Developer Jeronimo Hirschfeld will build Wynwood Square on the vacant land, which his company acquired in 2015 for $15 million, or $192 per square foot.